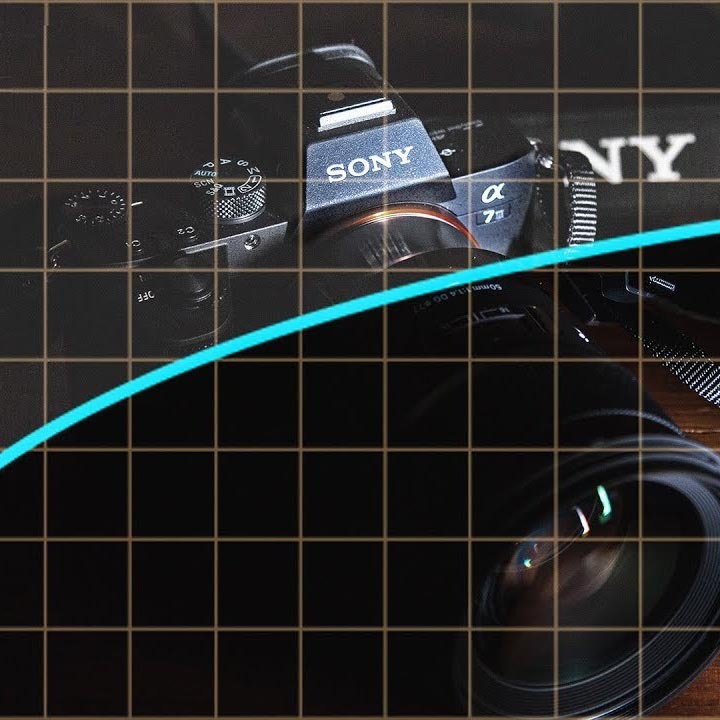 With the further expansion of the mirrorless technology, new cameras such as the GH4, A7s and NX1 are getting smaller and lighter in size, especially compared to conventional DSLRs. We can clearly notice the same trend with the 3-axis gimbal stabilisers as well. 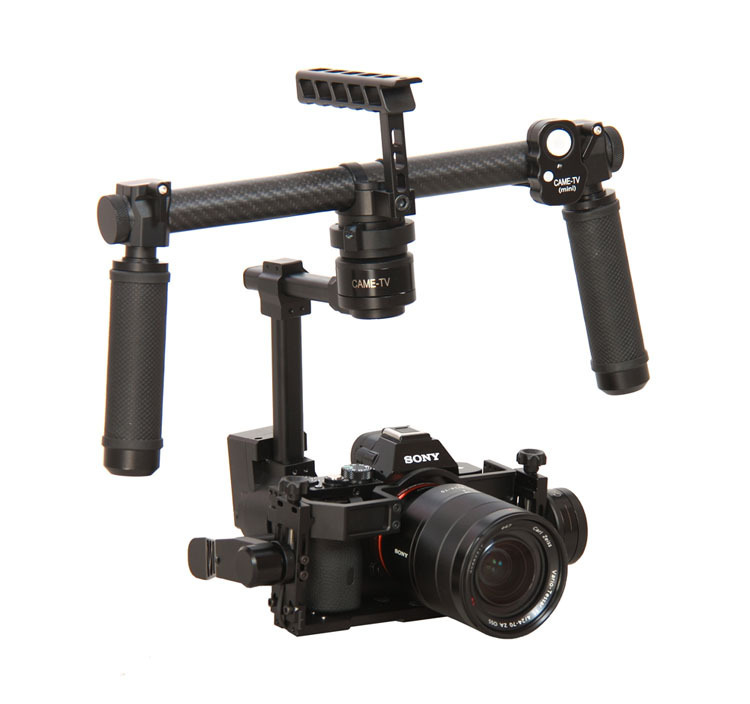 With the recent announcement of the DJI Ronin-M, CAME-TV also released a budget 3-axis gimbal that can be considered as a direct competitor of the DJI’s entry-level gimbal. With a retail price of $1,188 and its weight of 2.4 lbs only, the CAME-MINI seems to be another viable option for the shooters looking for an alternative lightweight solution that can be used for extensive periods of time while shooting without too much strain on arms and shoulders, plus it can be easily carried in a small backpack while travelling. The gimbal has a finished slick design with no exposed wires featuring 32 bit boards, which is another great implementation for a budget gimbal in this price range. 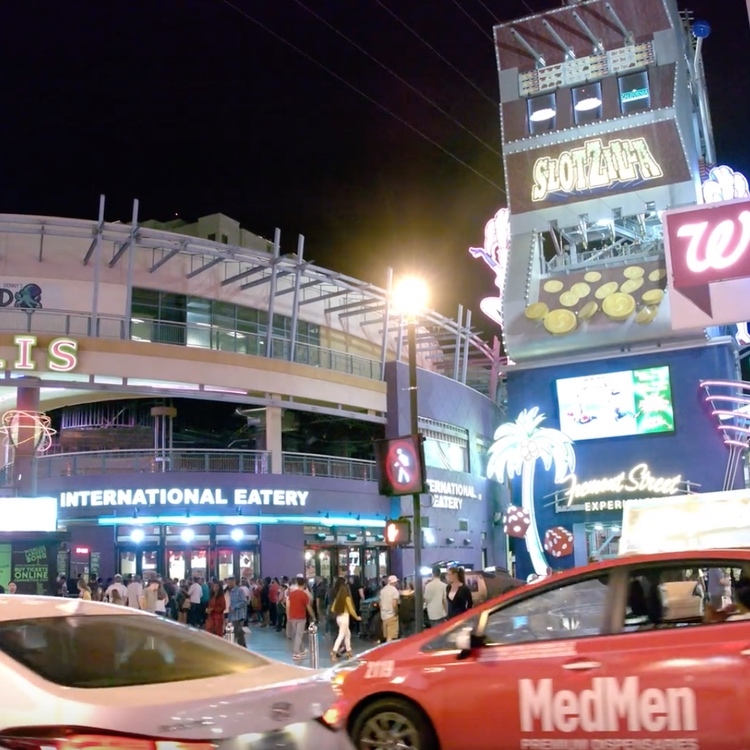 Here’s a short demo footage captured with an A7s and 24-70mm lens. The CAME-MINI doesn’t have all the bells and whistles of the bigger flagship model CAME 7800, yet it provides plenty of features such as an excellent lightweight and compact body, sturdy and easily adjustable handles, a sturdy top handle, a joystick control, various operating modes along with a carrying case, stand, four 3.7V batteries and charger that are also included in the kit. Even though the gimbal comes with a stand, you can easily balance the camera on the gimbal itself by flipping the stabiliser upside down using the top and side handles for support as a stand. The film director and cinematographer Tom Antos already had the chance to test the CAME-MINI and shares his insights and first impressions on the gimbal in the following video. 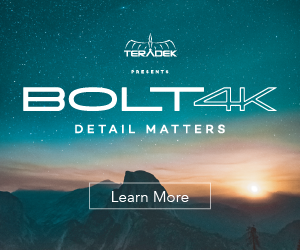 According to Tom Antos and other beta-testers of the gimbal, the CAME-MINI is ideal for long walking shots capable of producing some smooth and stable footage almost free of wobbling effects. 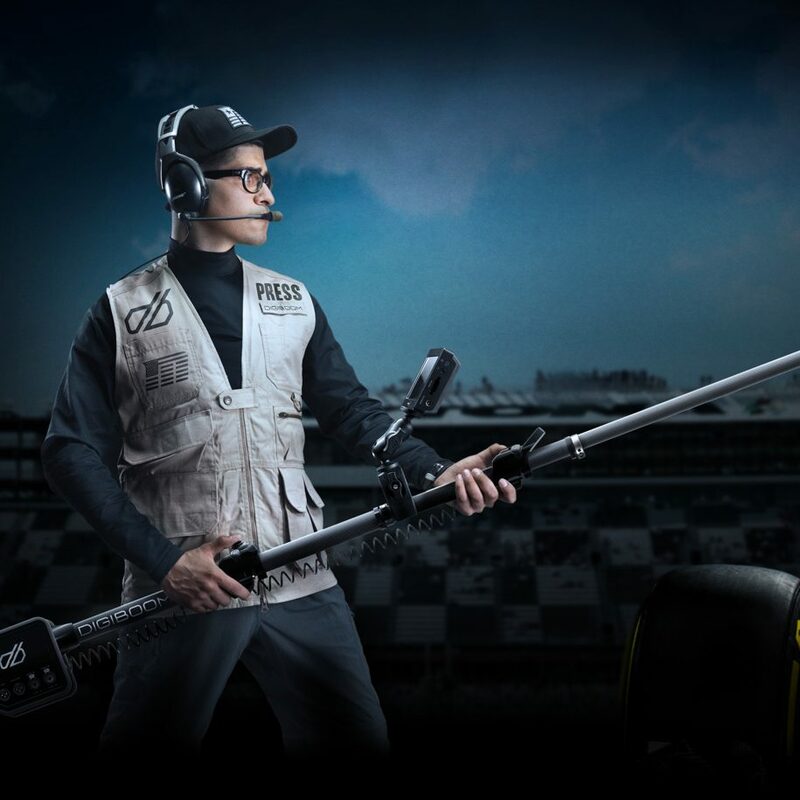 One of the downsides, however, is that the gimbal requires additional tools for both initial and further adjustments, the stand included. You can move the camera up and down, however if you want to lock it in a particular position you have to use a hex key for this, and for almost all other adjustments on the gimbal, which in many situations can be a really frustrating and time-consuming experience. The four batteries of the stabiliser will give you about an hour of running time and here’s how you can mount and balance a camera on it. Overall, the CAME-MINI gimbal seems to be an affordable solution predominantly designed to carry small and lightweight camera packages so you should definitely be cautious when you try to mount some bigger lenses on your GH4 or A7s using the gimbal. The CAME-MINI is already in stock and can be ordered directly through the CAME’s website.